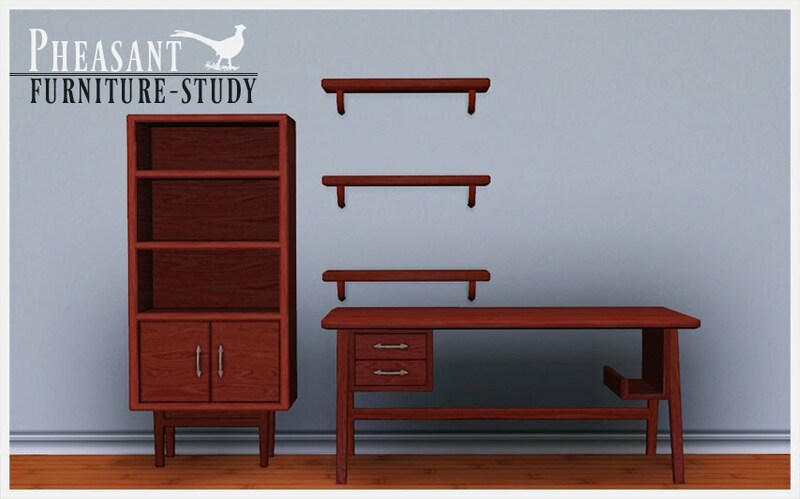 Wow, these are really pretty - you get a desk and a book case with 10 slots and three cool matching shelves. Low poly, look great. Absolute must have for EA match players. In the buy section. Very nice. 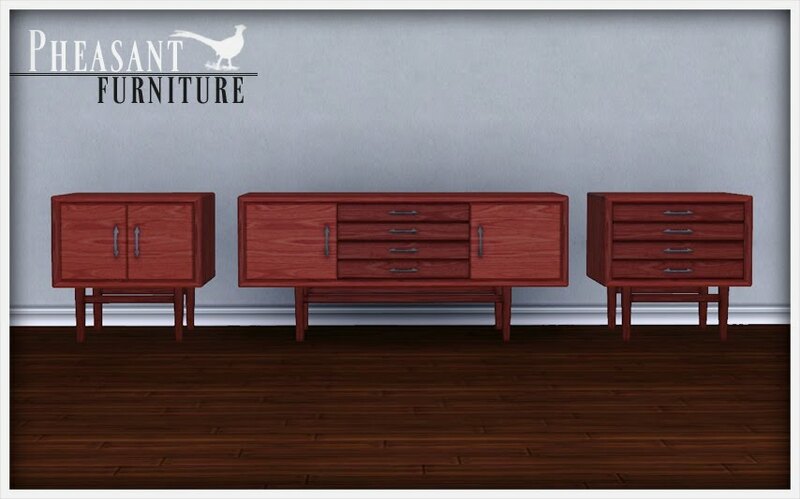 I wish they would have shown where the slots were, though (I'm curious about the desk).